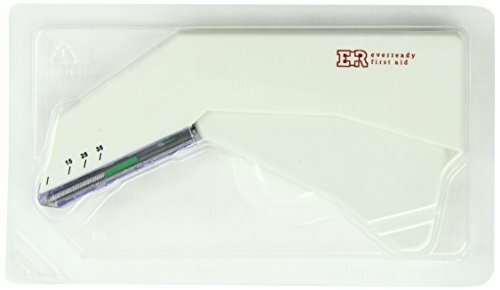 EverReady Sterile Disposable Surgical Skin Stapler, comes with 35 sterile preloaded staples. 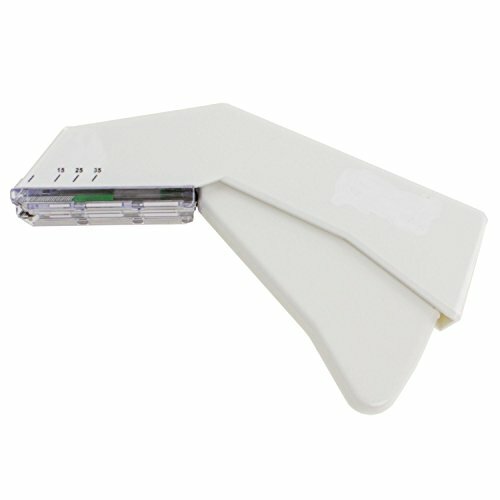 The stapler comes with an easy to read count indicator numbers, and with a clear view of the remaining staples. It's simplistic design and quality construction provides consistent and reliable performance. 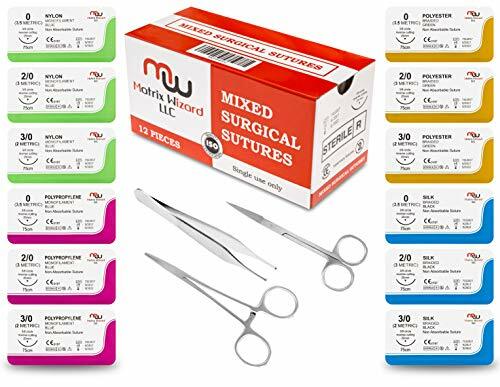 It fits comfortably in your hand to enhance control of skin closure and also reduces surgery time. Short trigger stroke for ease of use and nonstop feed. Handle design comfortably fits a wide range of hand sizes. 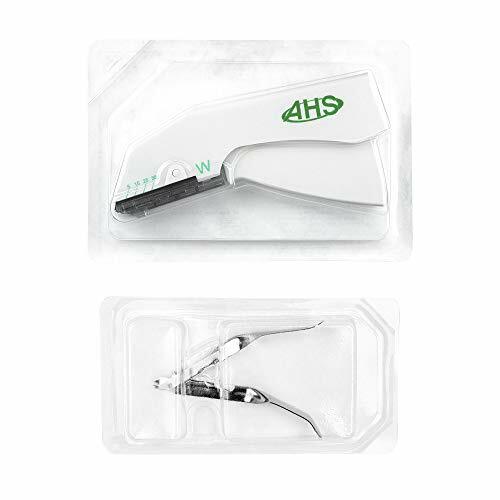 Angled head allows visibility of incision to ensure precise staple placement during operation. Arrow indicator assists in accurate staple alignment. 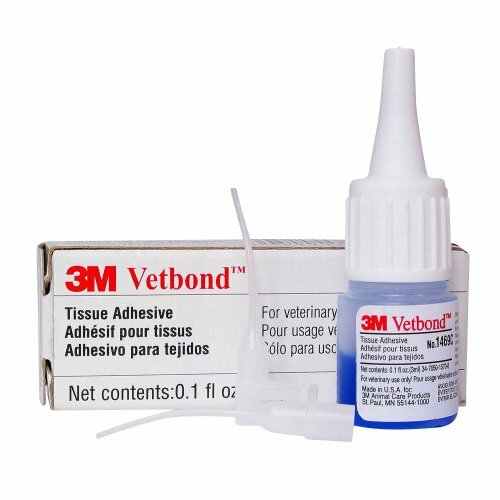 Vetbond Tissue Adhesive comes in a convenient and easy to use 3ml bottle with for reusable tips. 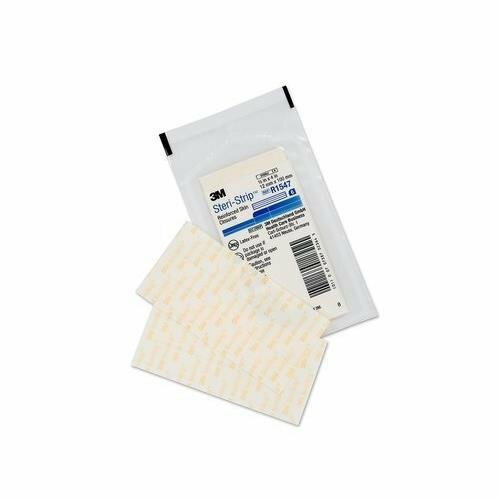 Vetbond helps to quickly close minor wounds, while eliminating the need for bandages. 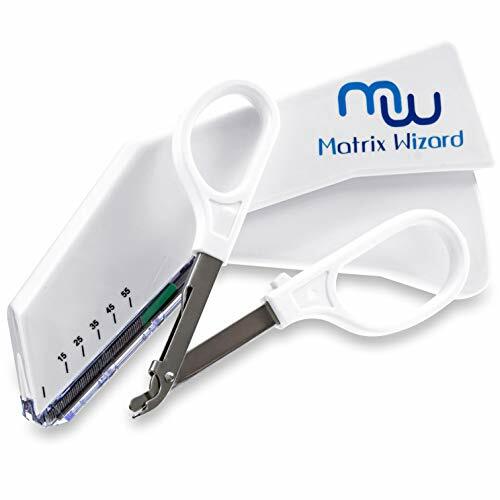 This product creates a strong bond, and polymerizes in seconds. Vetbond comes in an easy to see blue dye, making application a breeze. This product is an asset to every first aid kit. 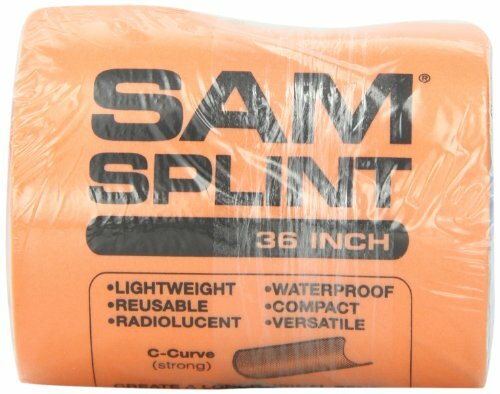 The MooreBrand® SAM® Splint, also known as the pocket cast, is a foam padded splint for greater comfort and adaptable for use in many situations. Shopping Results for "Skin Stapler"